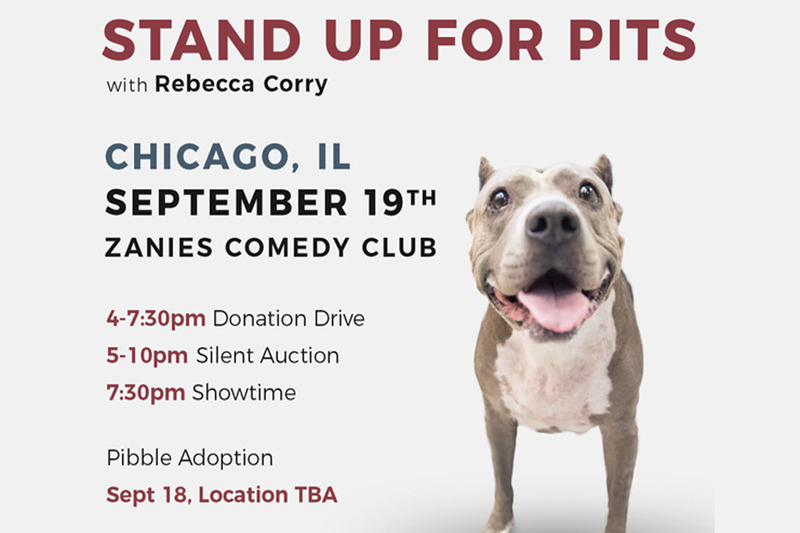 We are thrilled to be coming back to CHICAGO, IL and we look forward to standing up for our inherently good dogs with all of you! K94Keeps, CBBR, and Bombshell Bullies will be participating! If you cannot attend but would like make a tax deductible donation, go to standupforpits.us.